Mike Koral - 1874 Northwich F.C. Experienced attacking minded player Mike Koral has signed for the club. 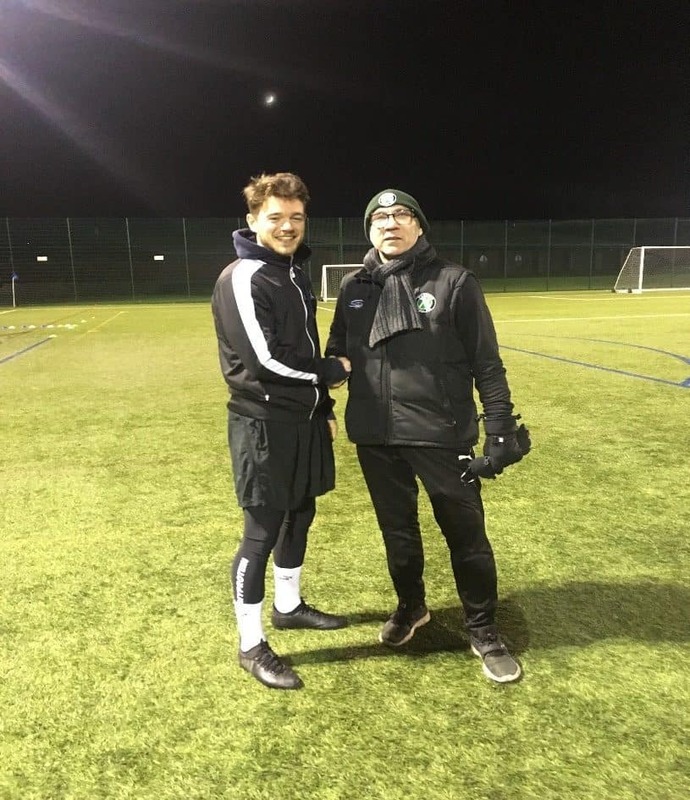 Koral, who previously played for Winsford United this season, has played at this level for a number of years at several Counties sides such as Congleton Town, Runcorn Town and also experience in the Evo-Stick with Witton Albion and Droylsden. Koral revealed that joint managers Paul Bowyer and Wayne Goodison had a great impact in him signing for the club, he said “Obviously the club had a successful season last year and Wayne was interested in making the move so it was an easy decision to make”. Koral who plays as a Striker but also can play on the right wing believed that Vision 2020 is an exciting prospect and he hoped to be a part of the team who will play there in the first season which is expected to be in 2021.